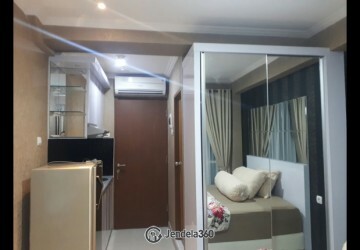 Disewakan Bassura City Apartment Studio - Bisa Bayar Bulanan! 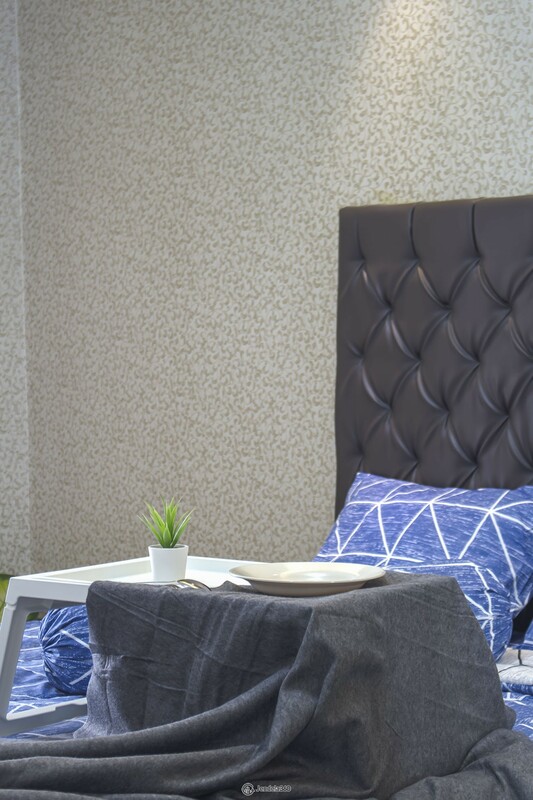 The location of Bassura City Apartment is so strategic because it has easy access to the city highway and Jakarta Outer Ring Road so it really eases the residents to reach other places in Jakarta or even outside Jakarta like Bogor. 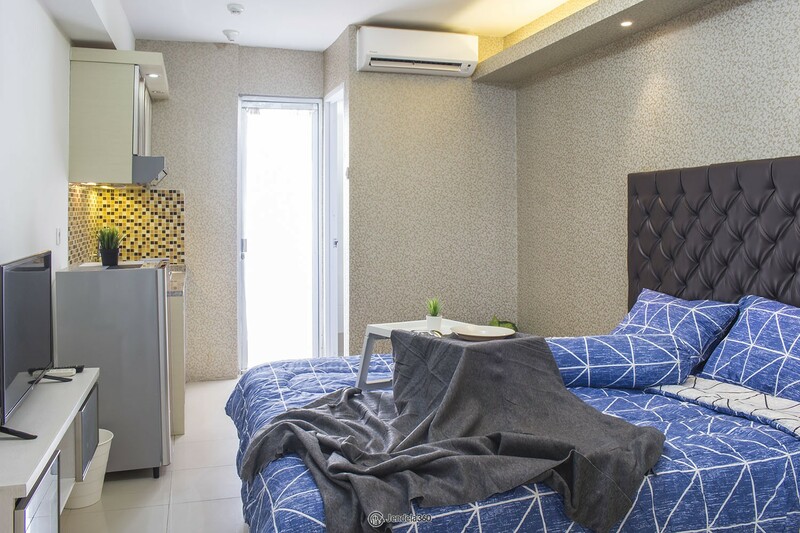 Besides being strategic and near toll access, this apartment is also surrounded by universities like STIE Nusantara, Mpu Tantular University, and STMT Trisakti. 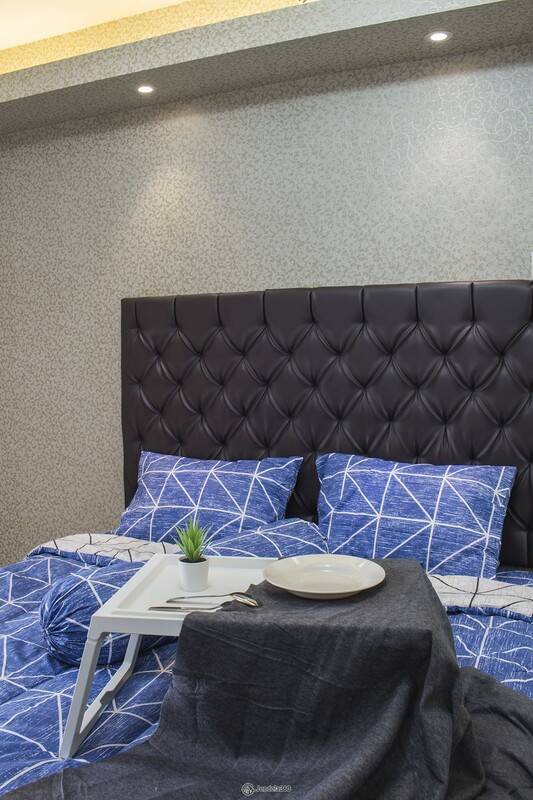 Located on the 28th floor, this Bassura City Apartment unit can be a smart choice for you. 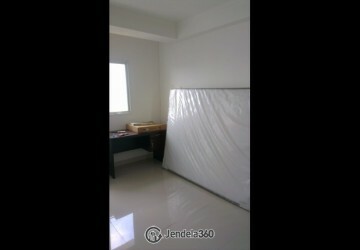 Facing the City View, this unit already in fully furnished condition equipped with AC Dining Set, and TV. While in the kitchen has provided a Refrigerator. More good, in this unit already installed with the capacity of electric power that fits with the needs of electronics available in this unit, so you do not need to fear the lights due to lack of power. Kartu kredit anda akan di block limitnya sesuai pokok hutang, pastikan limit anda cukup, opsi ini bisa menggabungkan beberapa kartu kredit. Kartu kredit anda akan ditagihkan senilai biaya sewa 1 bulan setiap bulannya. Anda akan menerima tagihan setiap bulannya yang bisa anda bayarkan melalui transfer bank. Opsi ini bersifat pengajuan.